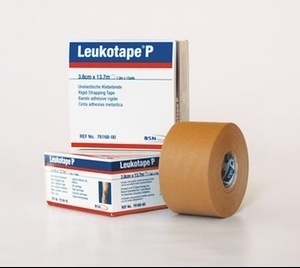 Leukotape!!! The true king of the athletic tape world! 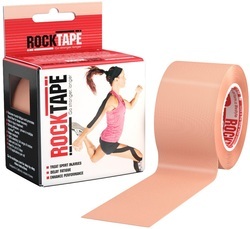 This athletic tape will help your heel pain the instant you put it on. I have tried so many kinds of tapes, and this one is the best hands down. I used this stuff every day for 8 months and helped my recovery along so very much. It sticks a little too well, so be sure not to pull any skin off. The athletic tape above a bit overkill for you? ​If your plantar fasciitis is either mild or has recently become "pain free", than you do not need that much support. For this purpose, I recommend Rocktape.